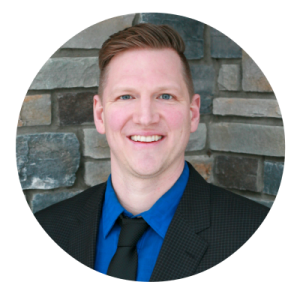 Daniel’s at home in the business world of Grande Prairie, Alberta where his entrepreneurial skills and intuition have served him well for more than a decade. Since 2002 his experience and success in Real Estate ventures launched him into numerous commercial and residential renovations then to property management, land development and project management. The Chamber of Commerce chose Dan as the 2010 Young Entrepreneur of the Year for the Bowling Stones Ten Pin business. Daniel’s current ventures include new construction commercial, residential and multi family projects as well as commercial and residential rentals. When Dan is not totally immersed in a new project you may bump in to him on the Squash court, hiking or if you’re a little more adventurous – kite surfing. Equity Rentals was founded in 2009 and the friendly staff is always ready to be of service for your development projects or rental assignments. Most recently, the acquisition and restoration of the Grand Marshal Inn Hotel and Restaurant has re-opened under his direction.